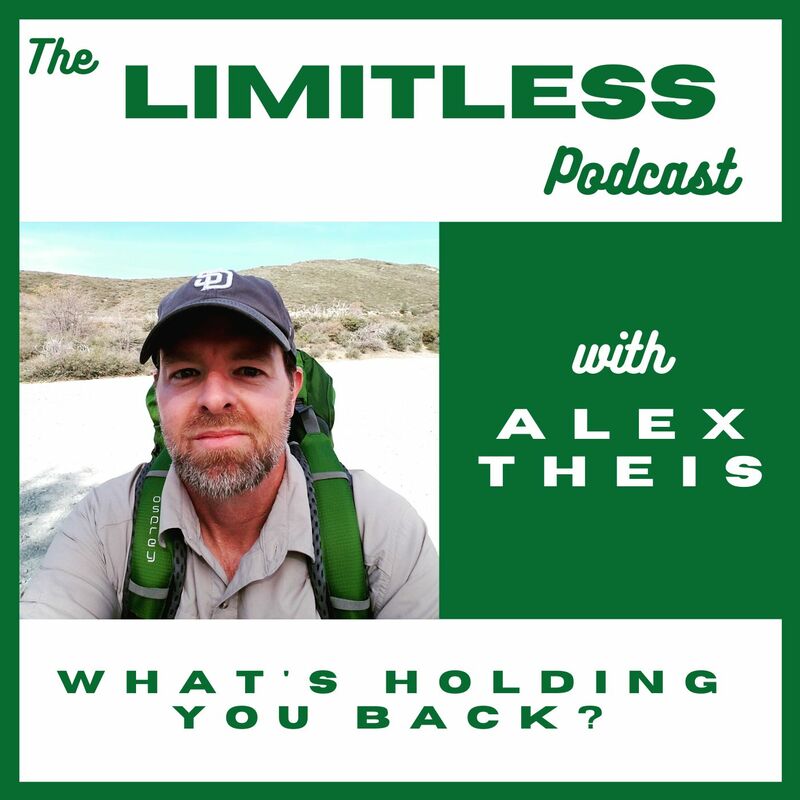 Through stories, experiences, and proven strategies for personal growth, Alex will show you how to become LIMITLESS and accomplish anything you set your mind to. What is subscription income and how can you tap into it? This powerful source of revenue can create magic in your life! 705: Are you staying here?